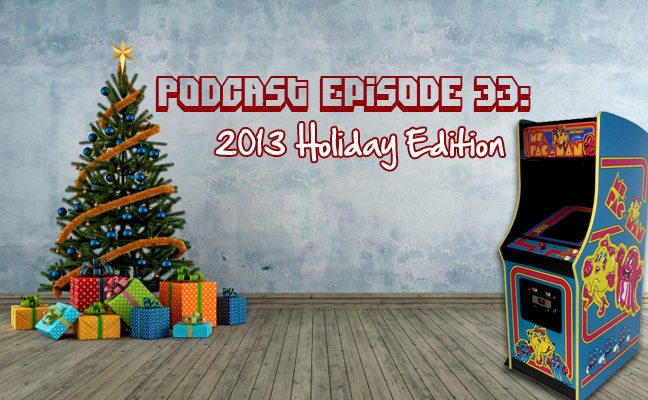 We’re back for an extra-long 2-hour Holiday edition of the Gameroom Junkies Podcast. Preston and Patrick have a lot to catch up on since their last episode including a trip to Pinball Wizard arcade, gameroom updates, Kickstarter results, and reactions to Stern’s newest pinball title – 50 years of Mustang! We sit down for an interview with our friend Bryan Grantham to talk about his gameroom and his opinions on two of the hottest Christmas gift items this year – the Playstation 4 and the X-box One – to see which is right for YOUR gameroom. Before we leave, we take some time to talk about the amazing generosity exhibited in this incredible hobby of ours.